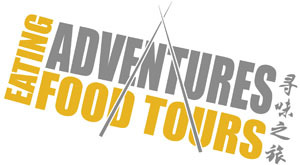 Eating Adventures is proud to be a Co-Founder of The Independent Food Tour Association (TIFTA). 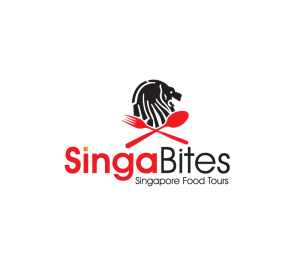 The overall aim of TIFTA is to create a reputable community of the best food tours globally which will become the trusted source for food travellers around the world. 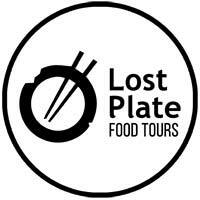 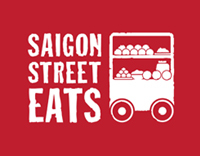 TIFTA members are all experienced food tour operators, independently run, with high quality reviews.